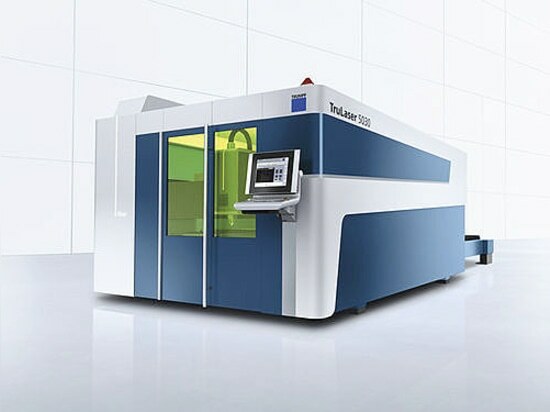 The performance capacities of the 2D laser machines and the solid-state lasers made by TRUMPF continue to advance. 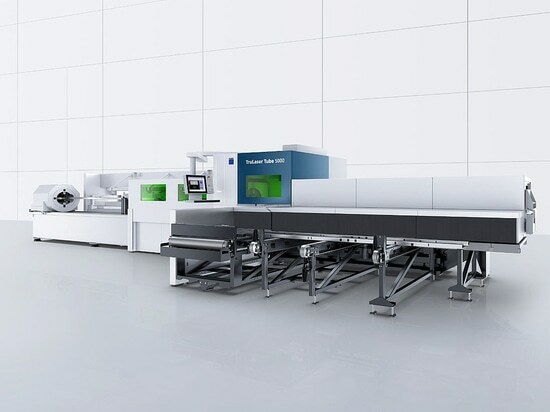 Just as in previous years, TRUMPF has unveiled technology highlights at each trade fair, redefining the standards for cutting with a solid-state laser. Worthy of special mention are the BrightLine fiber function, which turned the solid-state laser into an all-purpose tool, and the CoolLine feature. The latter stabilizes the cutting process for thick mild steel by way of closely defined cooling. This makes it possible, for instance, to cut extremely tight curves. 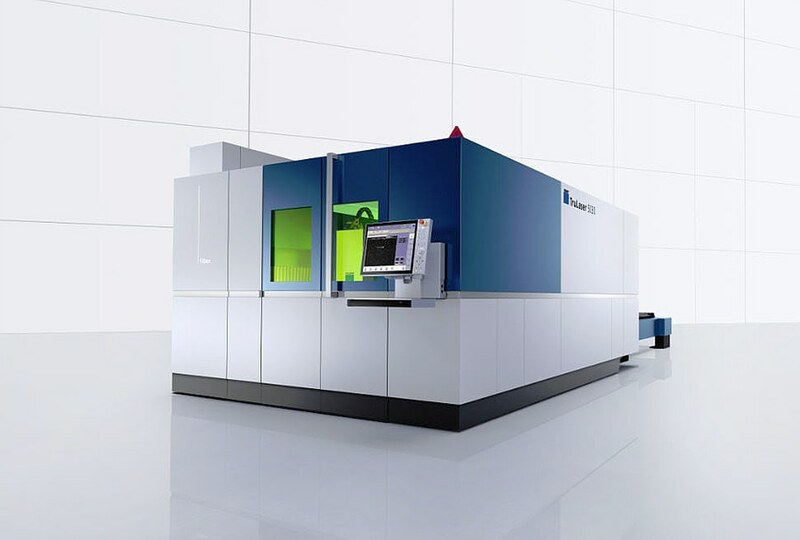 At this Blechexpo in Stuttgart TRUMPF once again introduced new innovations that will make a decisive advance in laser cutting. 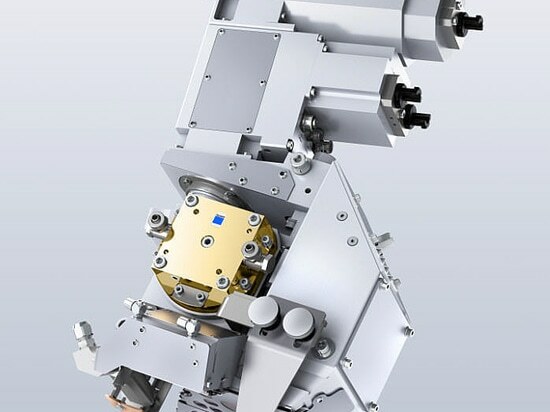 Ditzingen, April 4, 2016 - TRUMPF will be presenting a new process-monitoring system for laser tube welding at the Tube trade fair in Düsseldorf. Based on thermography, the system can be used to visualize welding processes. A sensor system combined with a high-speed camera monitors the temperature on the surface of the workpiece and detects defects in the weld seam during welding, for example a lack of fusion, cracks, pores or poor penetration. Thermography gives machine operators greater insights into how the process is unfolding, enabling them to act independently to optimize the system parameters and welding process on the basis of the sensor readings. This ultimately leads to higher productivity. The process-monitoring system also allows users to identify and remove faulty parts. Ditzingen, November 3, 2015 - Declining lot sizes and rising numbers of variations in items are constantly adding complexity to the manufacturing processes in the sheet metal processing industry. Here, in particular, the effort devoted to indirect processes is climbing. Keeping an overview of the activities and keeping costs under control have indeed become a challenge. TruConnect by TRUMPF helps to achieve individual optimization of business processes as a whole and to reduce the number of interface points. 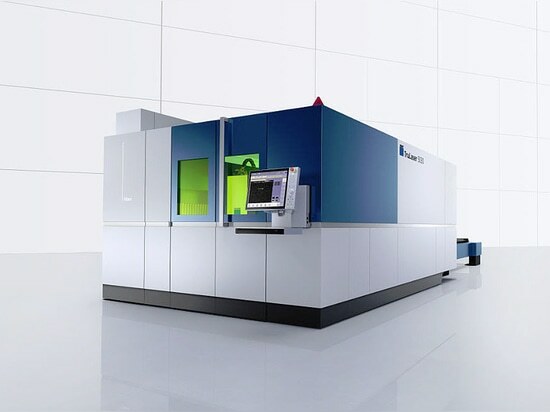 This is why TRUMPF is offering with TruConnect the answer to many needs in manufacturing operations. 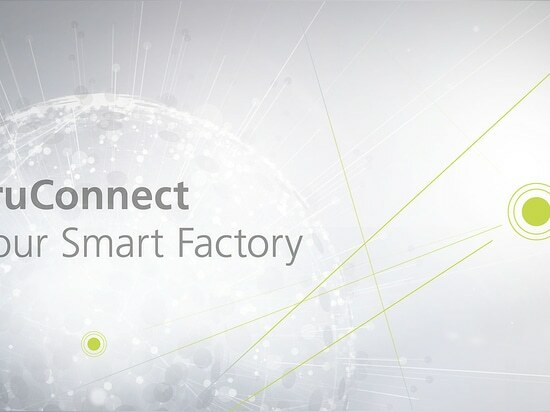 With individualized solutions, the company not only satisfies his customers' needs but also guides them along the road, step by step, to achieving a fully networked Smart Factory and ultimately towards attaining Industry 4.0. TruConnect, the TRUMPF technology for networked manufacturing, is paving the way to Industry 4.0. TruConnect, the TRUMPF technology for networked manufacturing, is paving the way to Industry 4.0.